Curb road rage with a marijuana chill pill. Road rage over parking space caught on tape at city mall. Orb photographed flying over the Karoo. Do we toke alone: Are there extraterrestrial stoners exploring the universe? You decide. 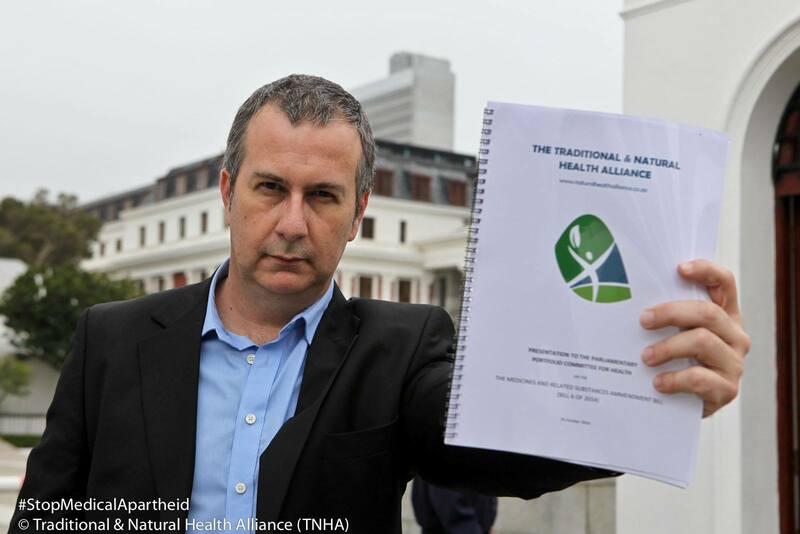 The freshly united Traditional & National Health Alliance (formerly known as the Traditional Healers Organisation – THO and Natural Health Alliance) had it’s first appearance of note, presenting to the parliamentary committee for health. 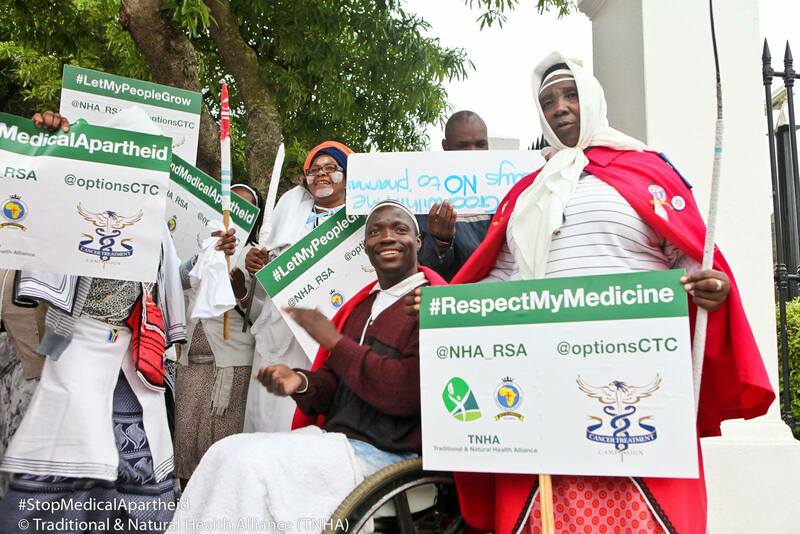 Traditional Healer, Doctors, Advocates & Patients united in the fight to end the medical apartheid on traditional medicine. Various topics were covered ranging from medical paradigms to the harm done by Western allopathic drugs vs natural medicine. 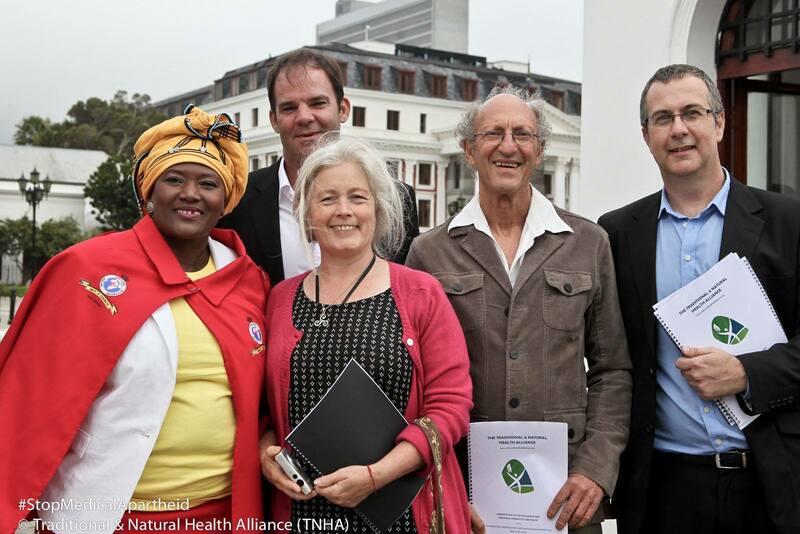 The opinions of the expert speakers were humbly received, although, little was understood by the attending members of the parliamentary committee for health. In a case of irony: cans of sugary soda were served to the large group of, just under a 100, traditional healers attending the hearing. The fact that the Peoples Government (including various Ministers of Health) ignored their Traditional Healers for 20 years was turned into a “You must not threaten us but come and talk.”.